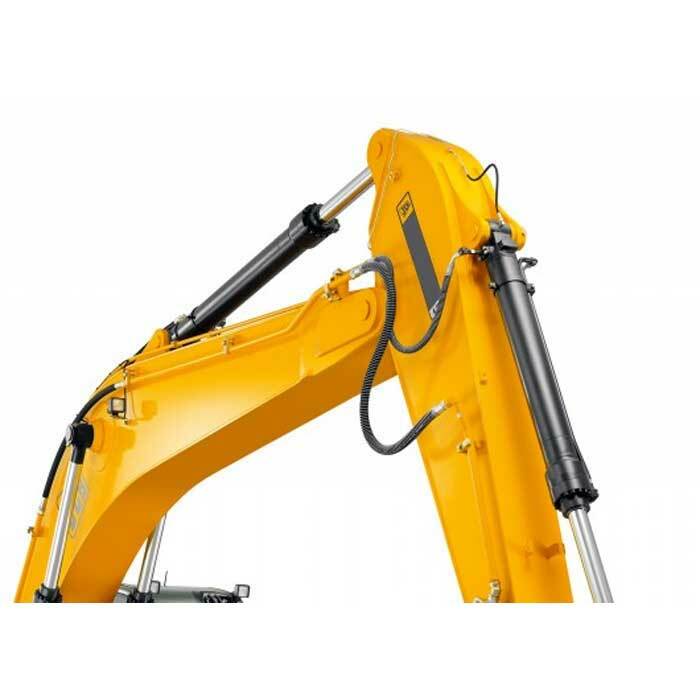 SHELL Tellus S2 M 100 is a high performance hydraulic fluid uses Shell?s unique patented technology to provide outstanding protection and performance in most manufacturing and many mobile equipment operations. It resists breakdown under heat or mechanical stress and helps prevent damaging deposit formation that can decrease the efficiency of your hydraulic power system. 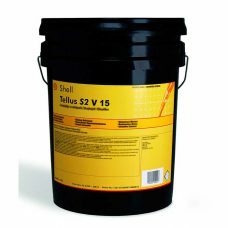 SHELL Tellus S2 M 32 is a high performance hydraulic fluid uses Shell?s unique patented technology to provide outstanding protection and performance in most manufacturing and many mobile equipment operations. It resists breakdown under heat or mechanical stress and helps prevent damaging deposit formation that can decrease the efficiency of your hydraulic power system. SHELL Tellus S2 M 46 is a high performance hydraulic fluid uses Shell?s unique patented technology to provide outstanding protection and performance in most manufacturing and many mobile equipment operations. It resists breakdown under heat or mechanical stress and helps prevent damaging deposit formation that can decrease the efficiency of your hydraulic power system. 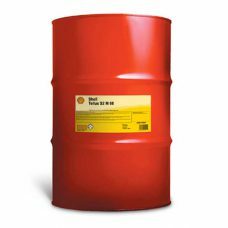 SHELL Tellus S2 M 68 is a high performance hydraulic fluid uses Shell?s unique patented technology to provide outstanding protection and performance in most manufacturing and many mobile equipment operations. It resists breakdown under heat or mechanical stress and helps prevent damaging deposit formation that can decrease the efficiency of your hydraulic power system. SHELL Tellus S2 V 100 is a high performance multi-grade hydraulic fluid using Shell?s unique patented technology to provide outstanding protection and performance in most manufacturing and many mobile equipment operations. It resists breakdown under heat or mechanical stress and helps prevent damaging deposit formation that can decrease the efficiency of your hydraulic power system. SHELL Tellus S2 V 15 is a high performance multi-grade hydraulic fluid using Shell?s unique patented technology to provide outstanding protection and performance in most manufacturing and many mobile equipment operations. It resists breakdown under heat or mechanical stress and helps prevent damaging deposit formation that can decrease the efficiency of your hydraulic power system.